Upon an early age Blake knew he wanted to do something in the arts. He began singing, playing piano and dancing at the age of 8. Blake has had many accolades participating in school plays and being selected as a Whitby Idol for 2016. Blake has been training as a competitive dancer in which he trains extensively in jazz, ballet, tap, lyrical, hip hop and contemporary. 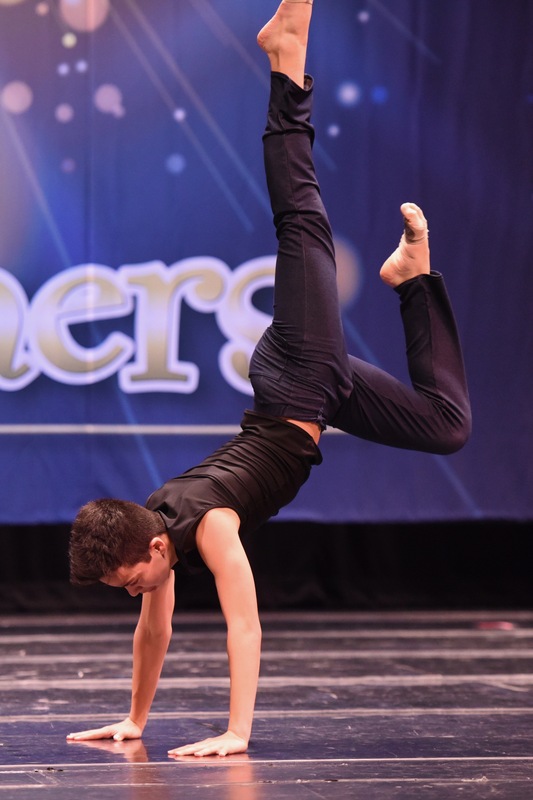 He has received many honors such as 1st place overall solo dancer, judges’ star talent award, and numerous scholarship awards. Blake has most recently been casted in commercials and TV shows such as The Next Step and Condor. He continues to attend workshops in New York City (Broadway Artists Alliance) and work with choreographers such as Amy Wright to build his experience and move closer to his dream of establishing a career in dancing and acting.